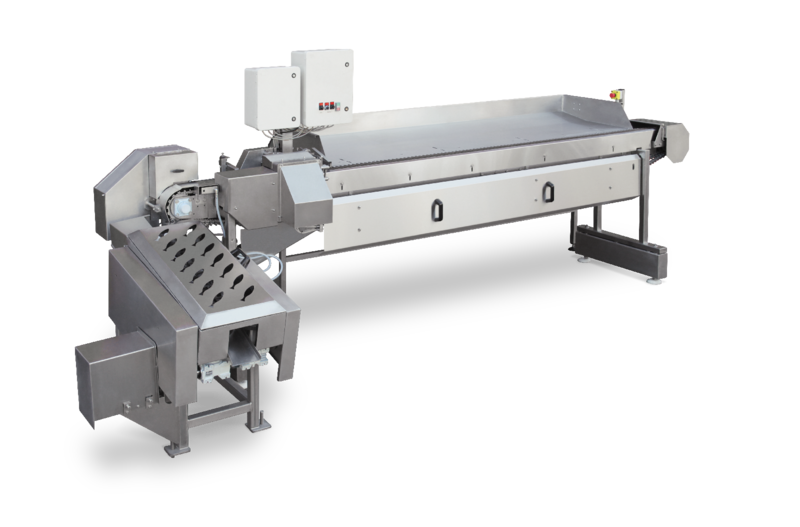 We are the manufacturer of fish processing equipment — machines to produce HG+T, fillet and belly-cleaned fish from pelagic species. 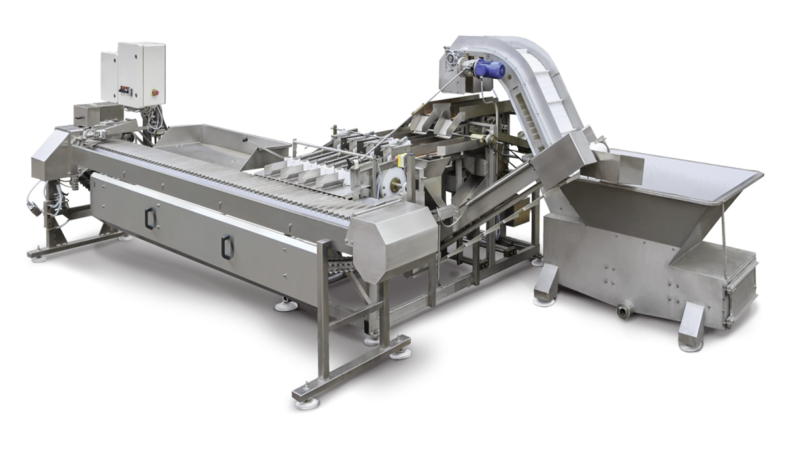 The versatile machine for HG+T, belly-cleaned and fillet production. 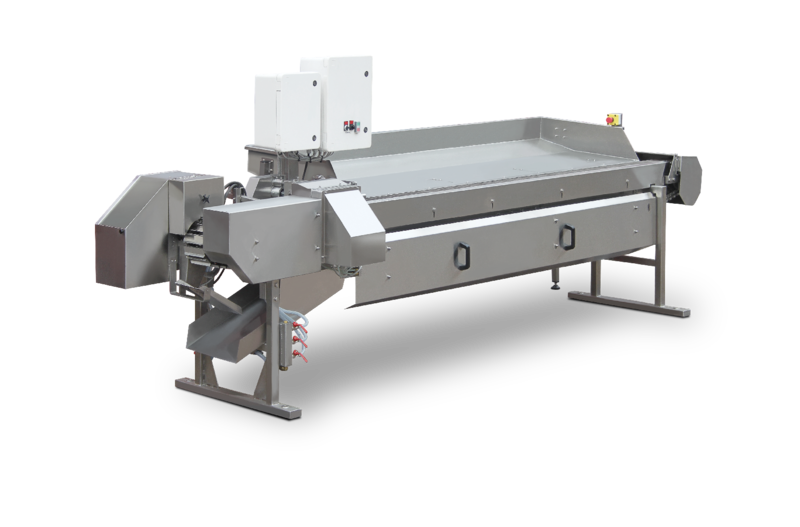 This feeder places the fish into the pocket conveyor of nobbing machine SEAC FPM-200 or nobbing and filleting machine SEAC FPM-400. Our manager will contact you asap.